In an interview with GamesBeat at E3 2018, David Haddad (president of Warner Bros. Interactive Entertainment) said that the publisher still believes strongly in single player, narrative focused games even as eSports and multiplayer games become more prevalent in the industry. Warner Bros. only had a few titles at E3 2018 and we criticized the publisher for it, but its commitment to single player games is unquestionable after looking at their console and PC lineup. Haddad also added that great games now have a much longer tail than they’ve ever had, implying that the games as a service (GaaS) model is very effective for those titles. At the same time, we have a point of view where great games, because of the digital nature of publishing, have never lasted longer. It may sound too much like an investment theme, but building a great game is a long-term asset. There are lots of ways to be able to have that delighting gamers for years and years in the new delivery systems, the new ecosystems of gaming. As a content creator, committing to quality, delighting gamers–we’re fortunate to have some long-term franchises that gamers have loved for years. It leaves our confidence in building for the future very high. As you might remember, there was a significant backlash for Middle-earth: Shadow of War’s initial implementation of loot boxes, though Warner Bros. eventually turned off the Marketplace for good. 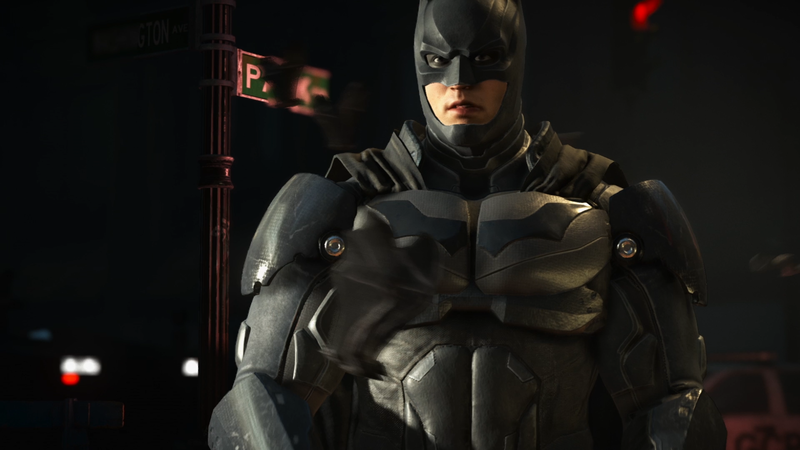 The next Rocksteady game is also believed to be using the GaaS model, though with loot boxes seemingly falling out of favor with developers and publishers across the industry that shouldn’t be a problem. Fingers crossed, at least.